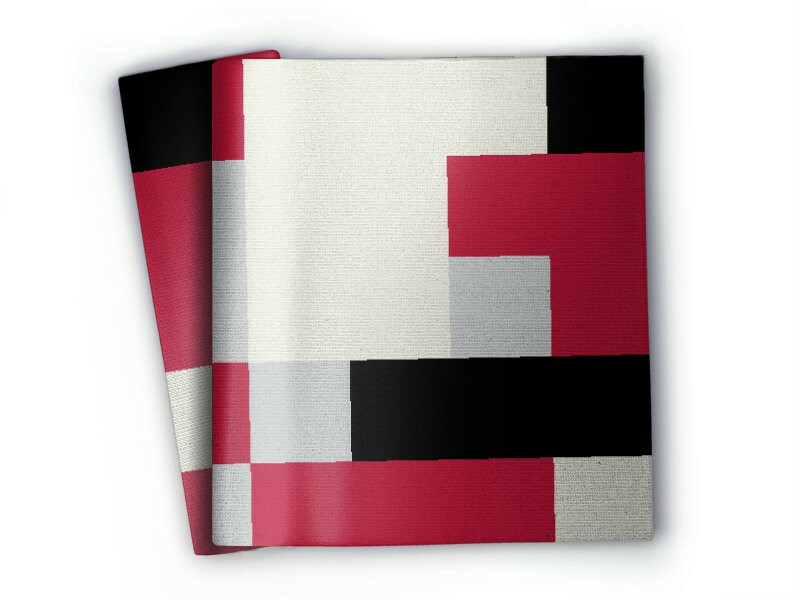 Edit design Blanket 4-color Pixel large , or create your design from scratch. This large pixel design is just the right background designs for your own text, logo or photos. 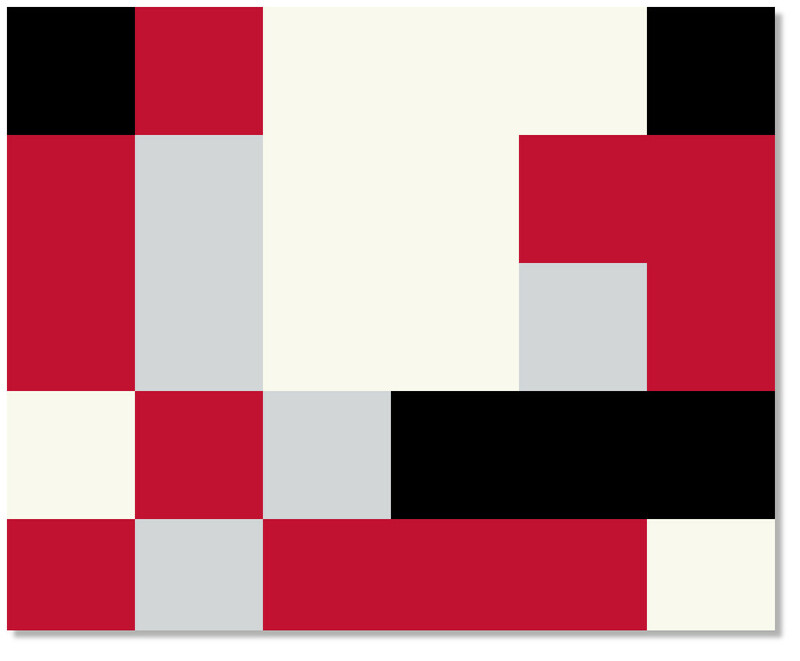 Design your blanket online and add your own pixels. Blanket 4-color Pixel large made to order with your custom design, text, logo. No minimums.